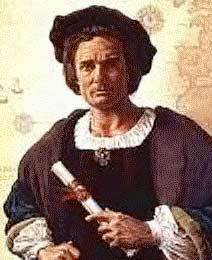 In 1492 Columbus set sail towards a New World... arguably the greatest Historic voyage of discovery. For Columbus it was the culmination of overcoming twenty years of resistance to making a dream become a reality. 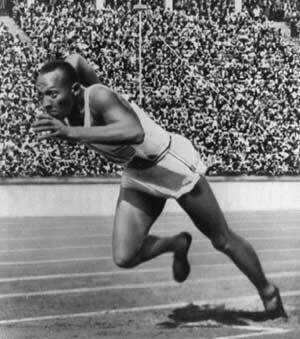 On the same day in 1936, African American Athlete, Jesse Owens won the first of four medals at the Berlin Olympics making his dream a reality...much to the fury of Hitler. In their historic breakthroughs both pioneers surmounted prejudices and trials and tribulations before they could receive their reward. In doing so they illustrate the difference between achievers and non-achievers. Each knew that they must believe in something before they see it. Most people only believe when they see it. Each also recognized that the price for success must be paid for in advance and it must be paid for in full before any reward. That makes the difference. Whatever you embark upon something that is important to you, consider the inevitable prejudices, trials and tribulations you encounter as a test to your quest. They are part of paying the price in advance. Never question or doubt, instead resolve to persist. Then, and only then, will you begin to see your own dream become a reality.